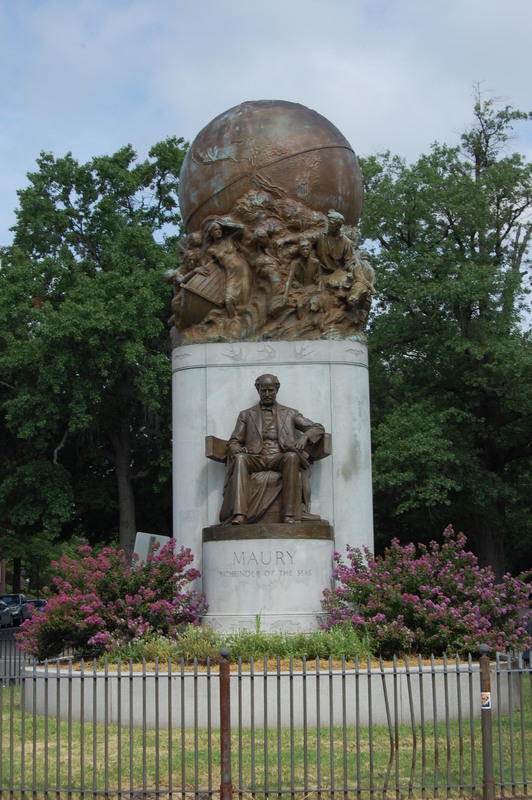 Maury on Monument Avenue in Richmond, Va.
Kind book review by Naval Historical Foundation. Full disclosure: I do not know the author of the review. 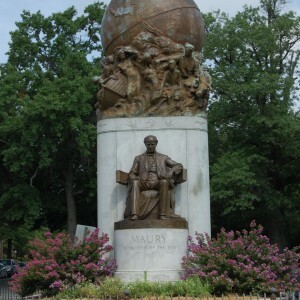 I do book reviews and oral histories for the foundation.